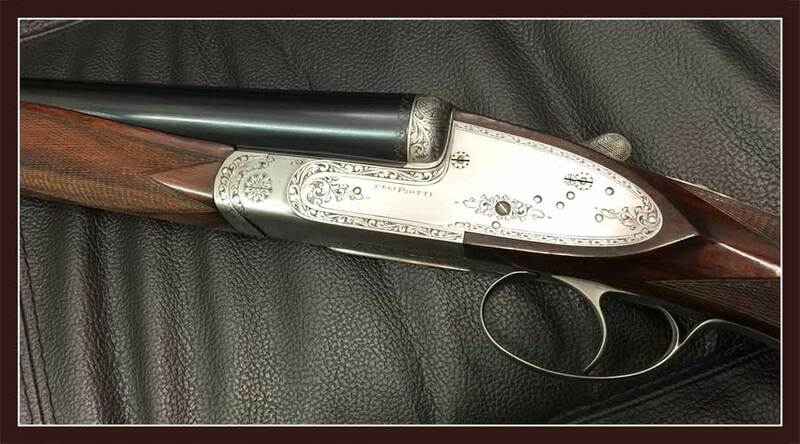 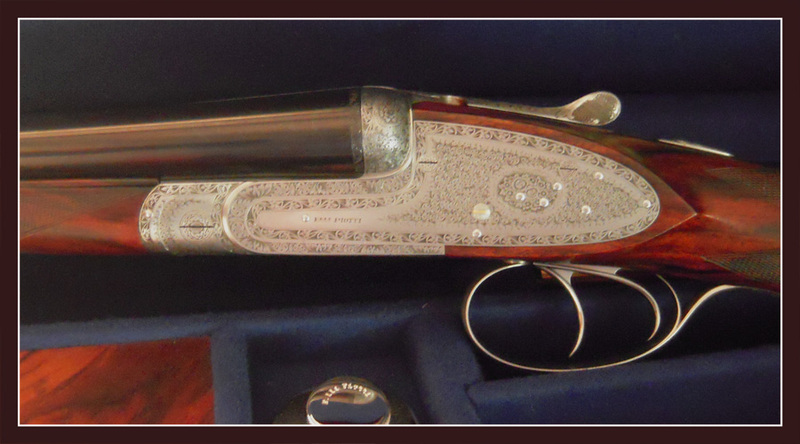 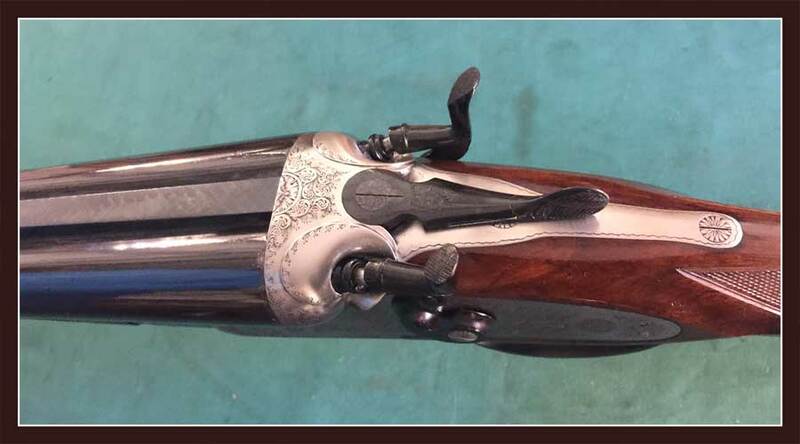 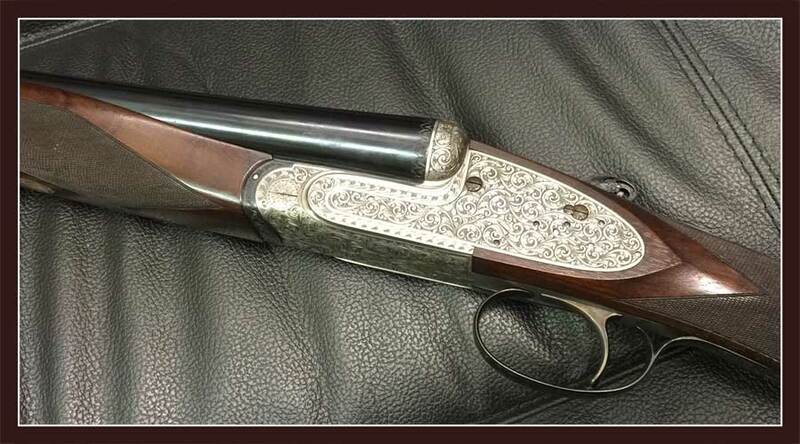 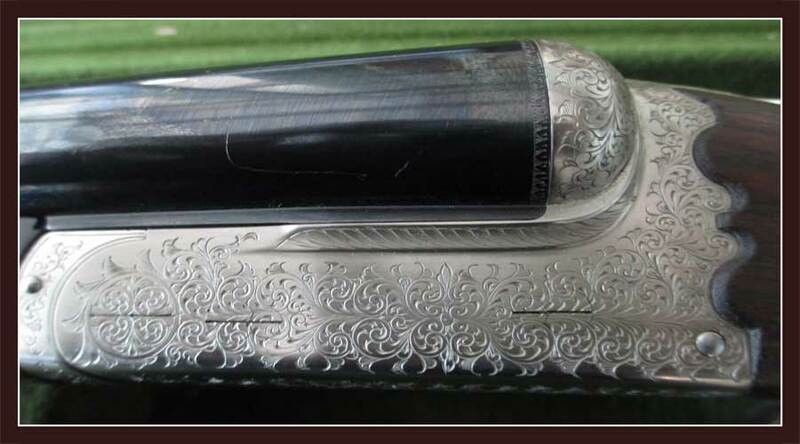 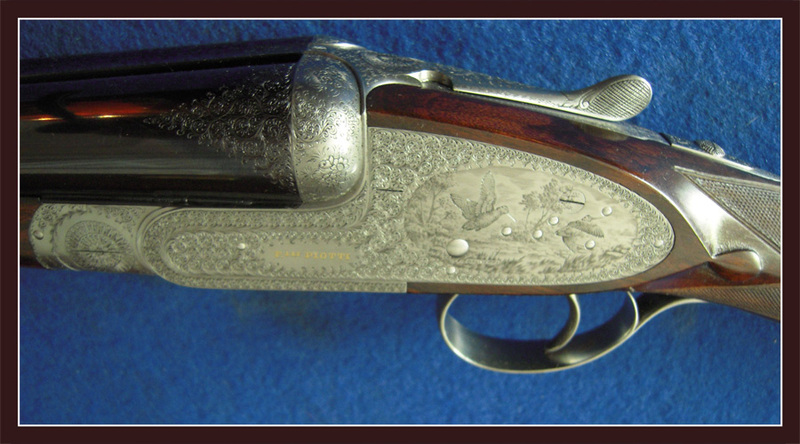 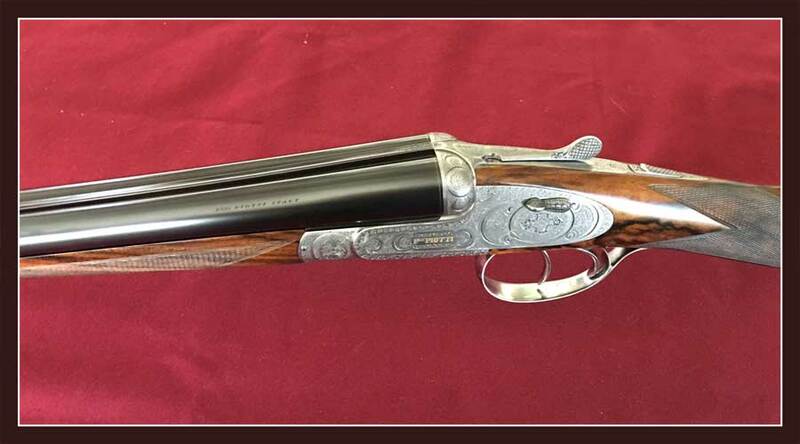 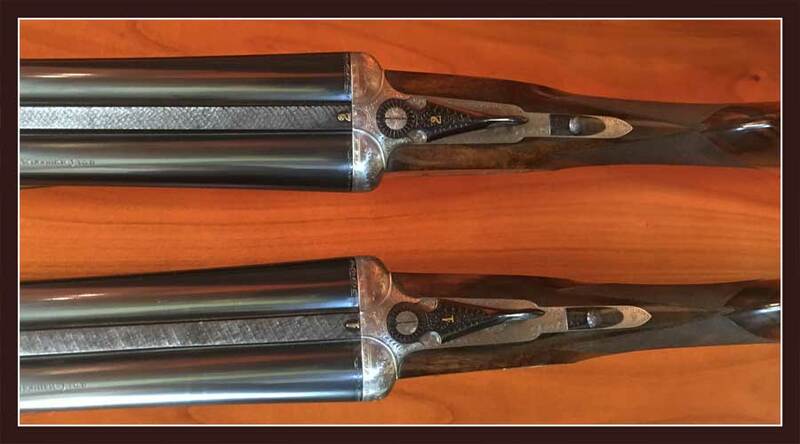 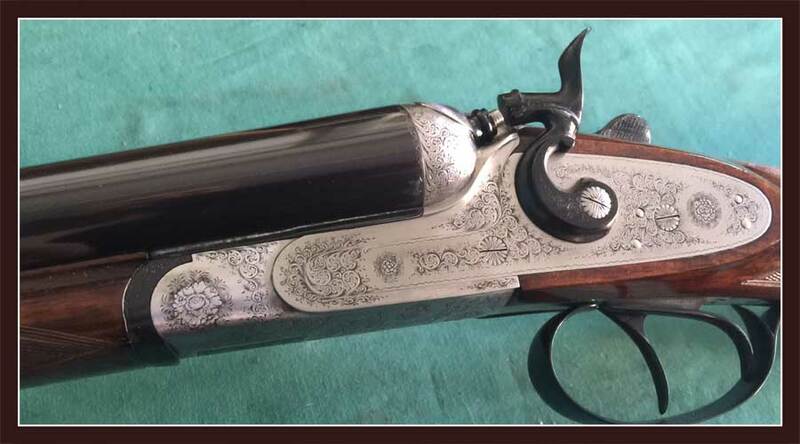 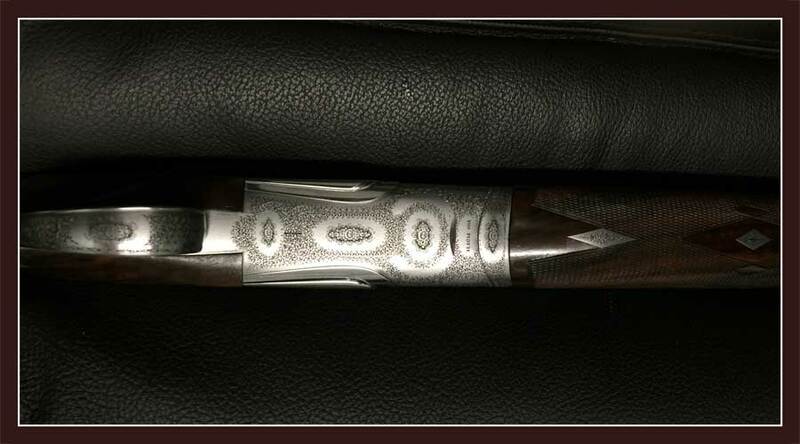 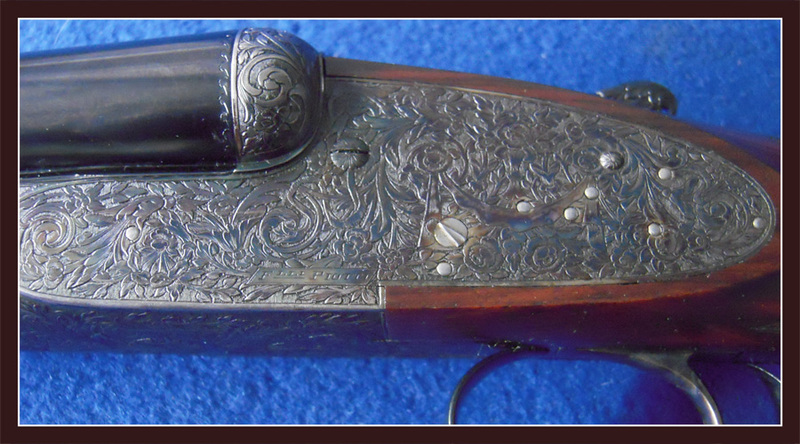 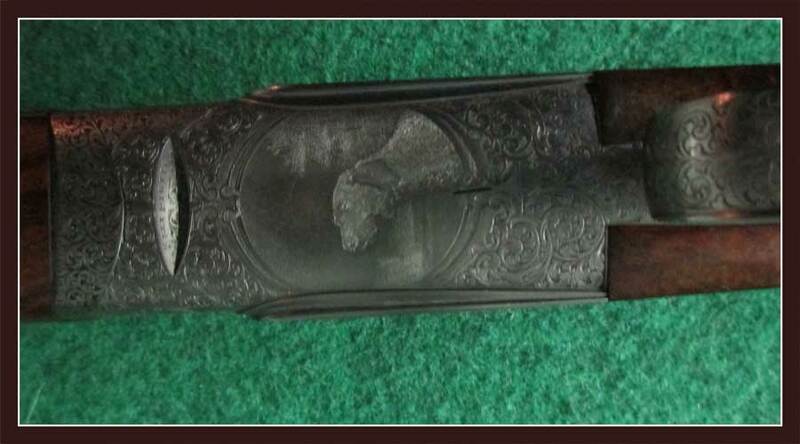 A fine art gun during the years mantains all of his charme and quality. 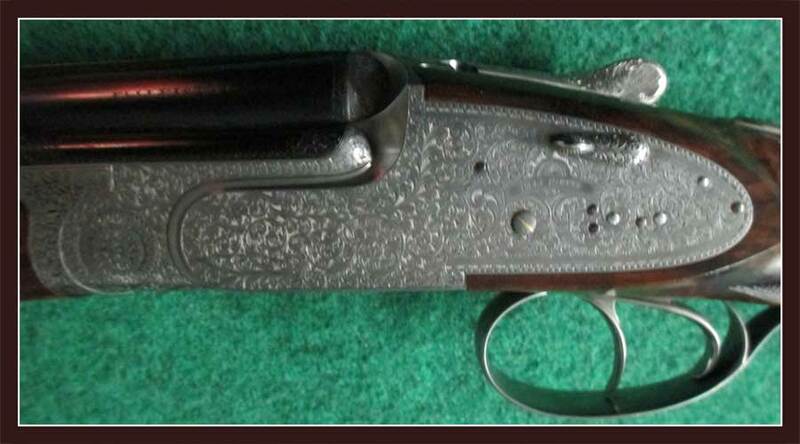 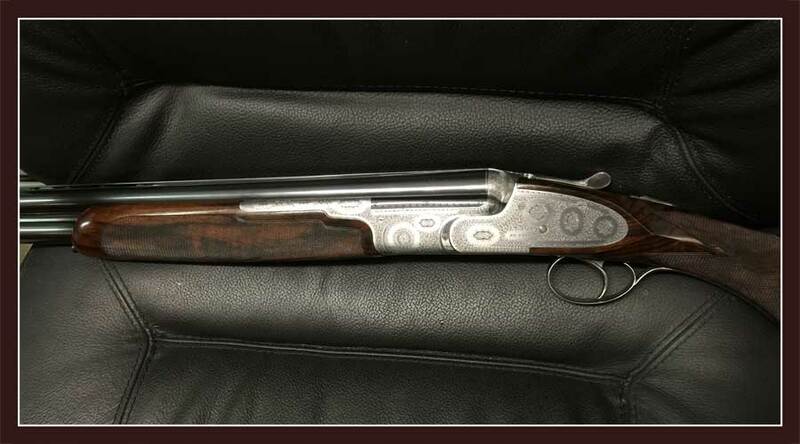 A perfectly build and mantained shotgun, periodically serviced, remains always like the the fist day. 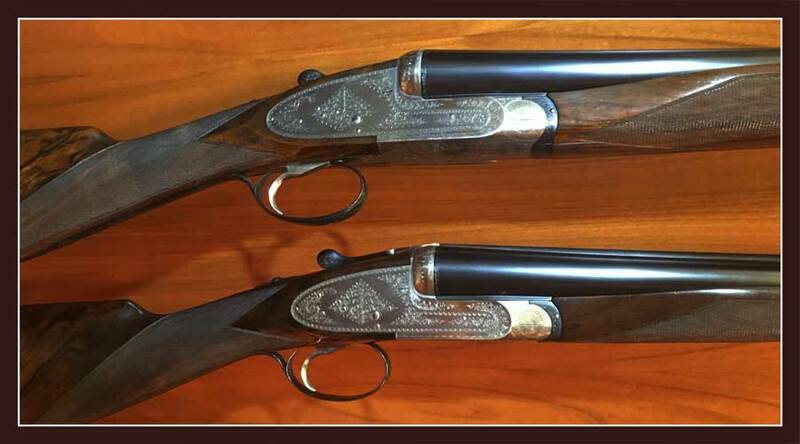 Fratelli Piotti are offering a selection of second hand Piotti models, serviced and guaranteed, as new. 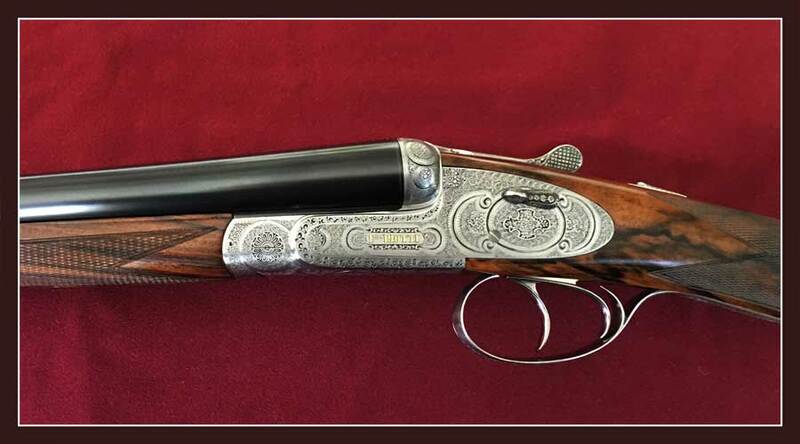 It’s a chance for collectors and for who wants to experience a Piotti shotgun for the first time, at a very interesting price.